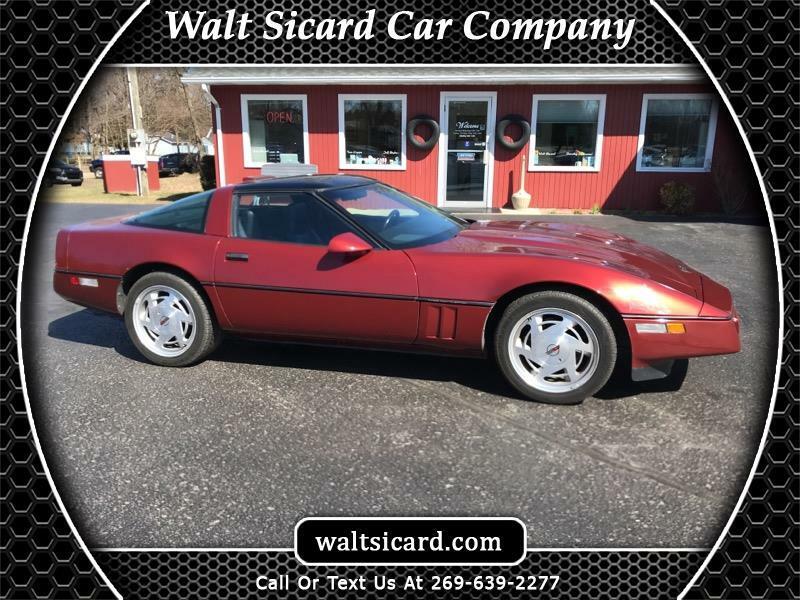 DARK RED 1988 Chevrolet Corvette RWD Automatic 5.7L V8 Sought After Options Include. **WALT SICARD CERTIFIED! Recent Arrival! Odometer is 26874 miles below market average! Message: Thought you might be interested in this 1988 Chevrolet Corvette.